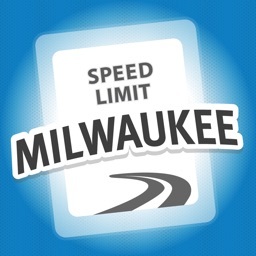 Traffic and travel times for commuters in Milwaukee, WI and Madison, WI. 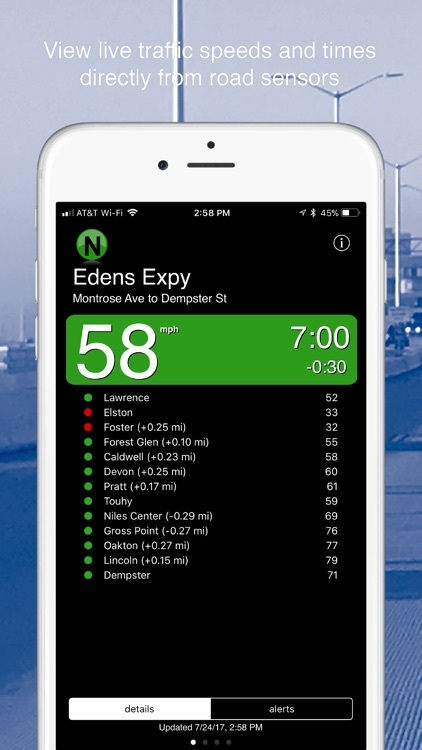 Milwaukee and Madison area commuters need this easy to use, real-time, route-specific app to navigate some of the most highly trafficked routes in the Midwest. 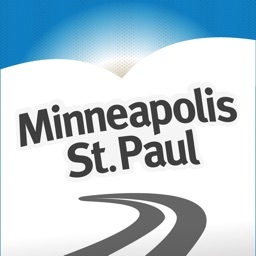 Minneapolis & St. Paul area commuters and travelers need this easy to use, real-time, route-specific app to navigate some of the most highly trafficked routes in the Midwest. 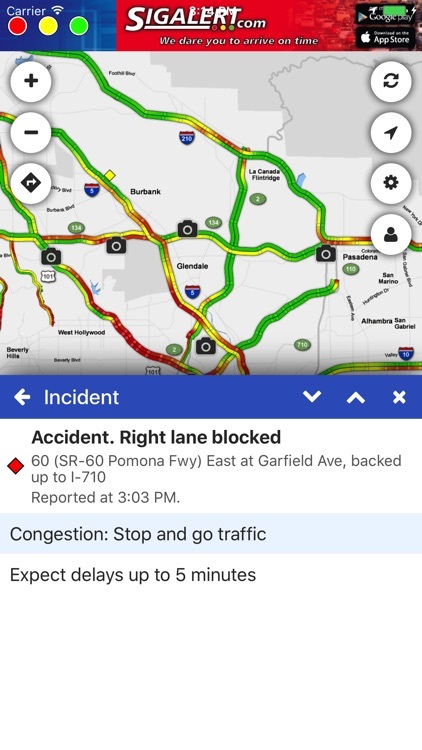 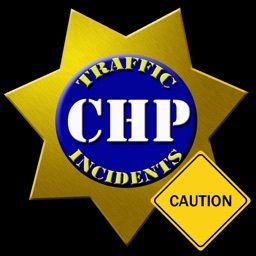 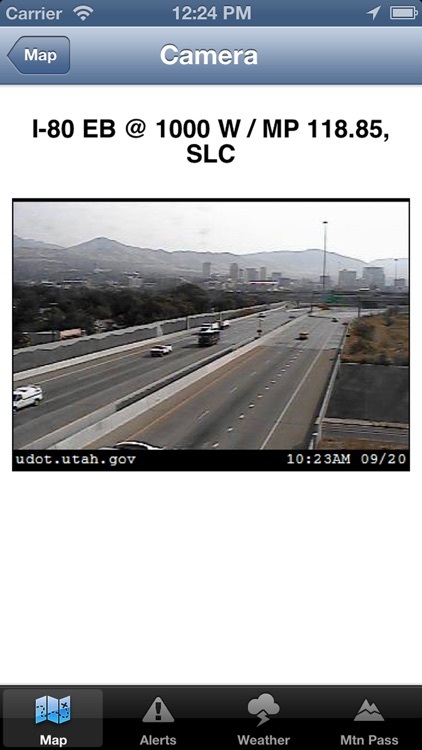 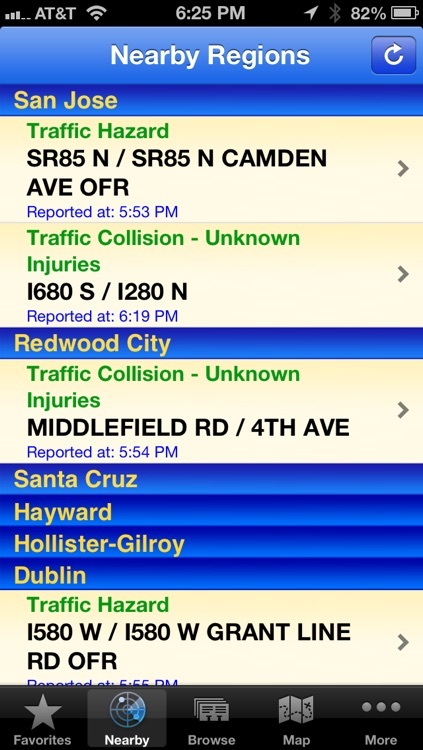 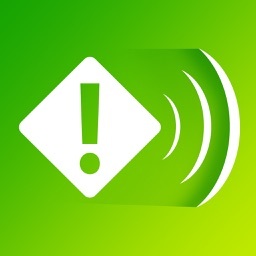 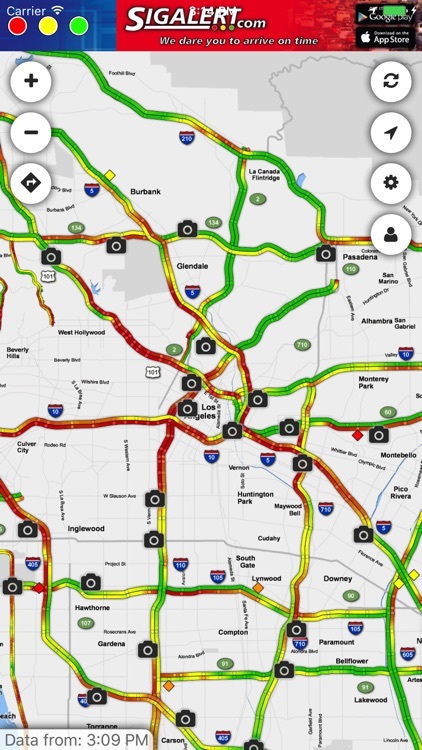 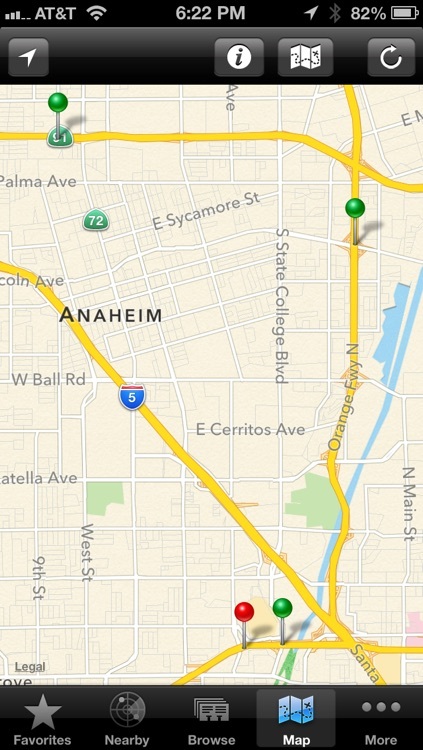 Save time, save money, and save yourself from the hassles of traffic jams with Sigalert.com. 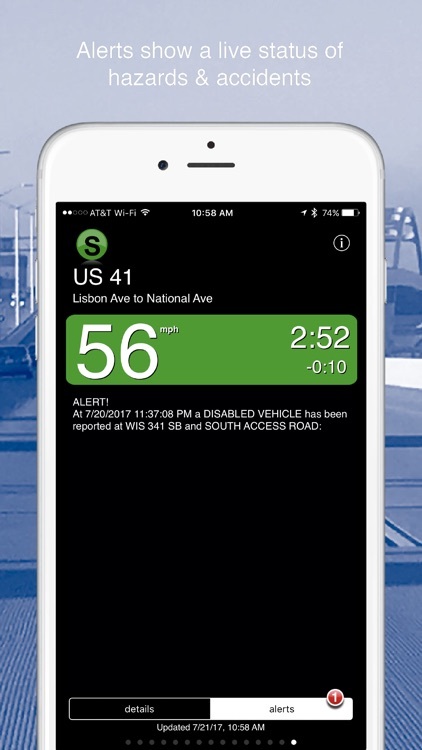 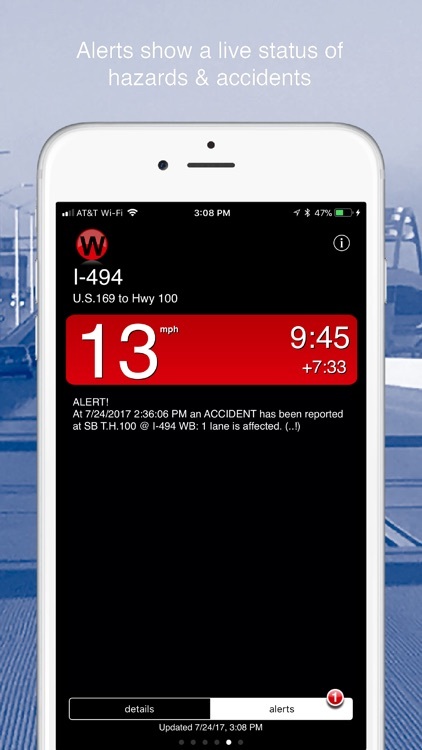 Sigalert features constantly updated, real-time road speeds, round-the-clock traffic reports from the country's top traffic company, and the largest network of roadside traffic cameras in the U.S. Avoid traffic with Sigalert.com. 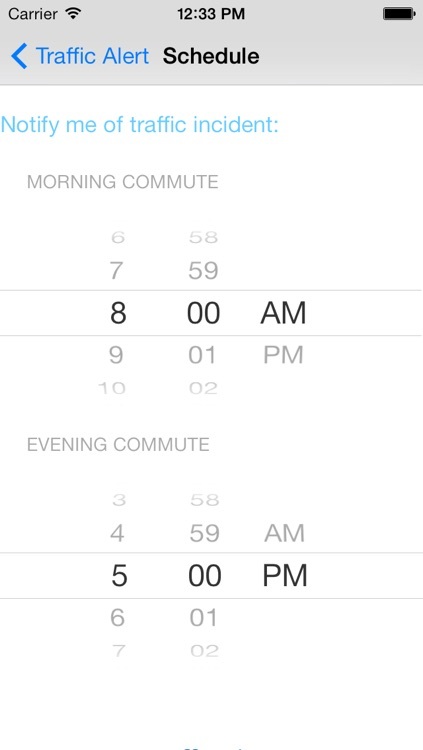 Traffic and travel times for commuters in Chicago, Illinois. 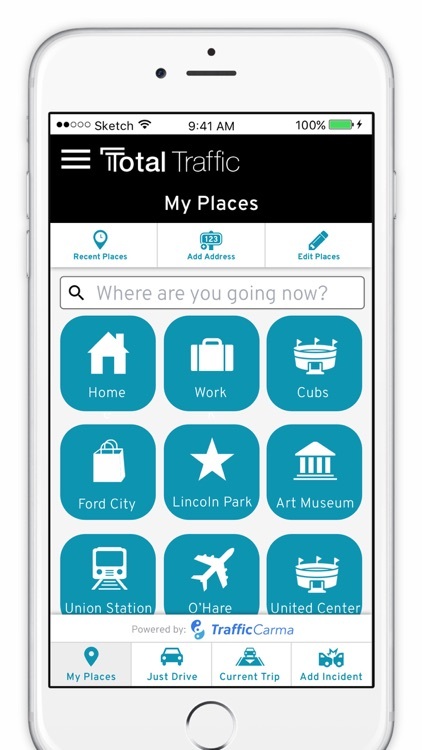 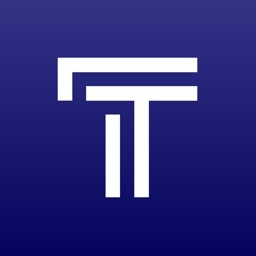 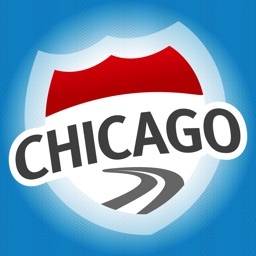 Chicago area commuters and travelers need this easy to use, real-time, route-specific app to navigate some of the most highly trafficked routes in the Midwest. 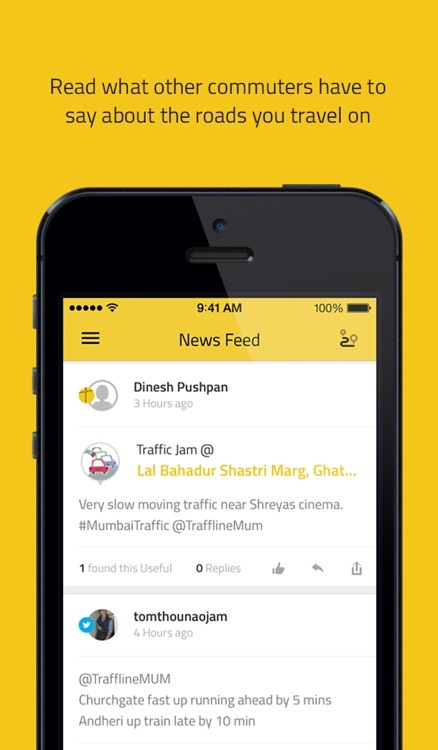 Completed redesign Version 5.0 with lot's of navigational improvement based on focus groups and user feedback. 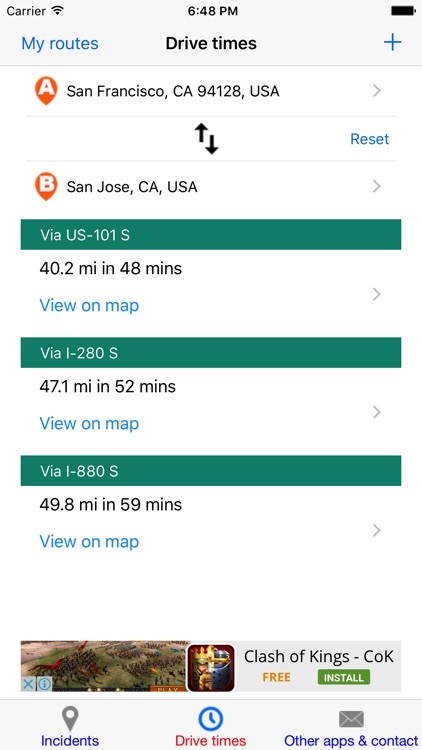 Now, it is much easier to get a route, recall your last search address, and to get a reverse route. 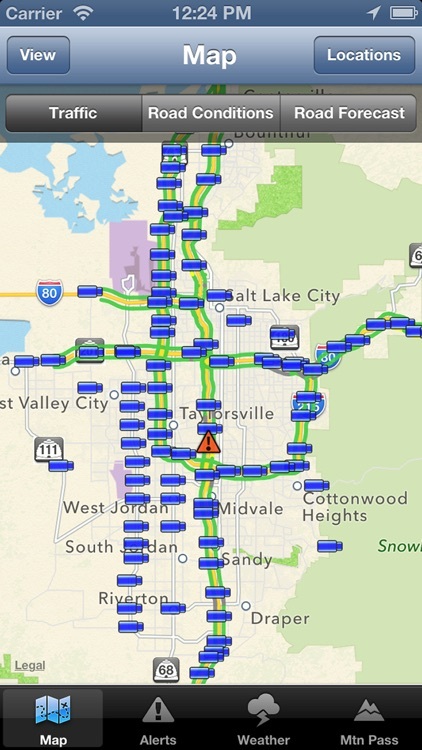 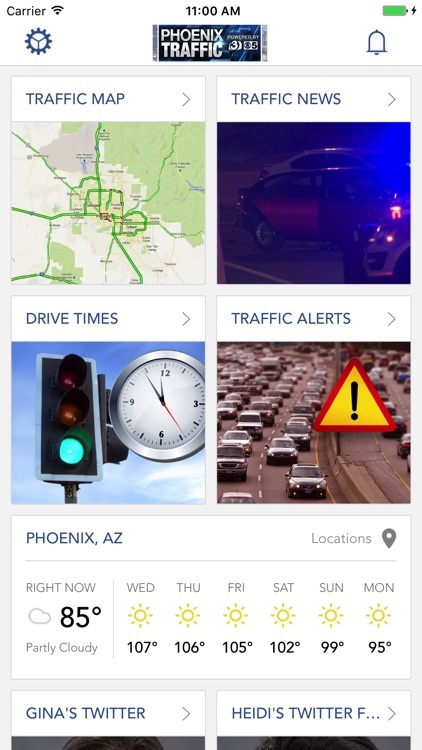 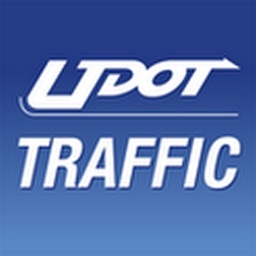 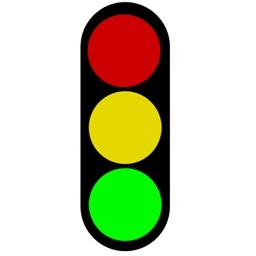 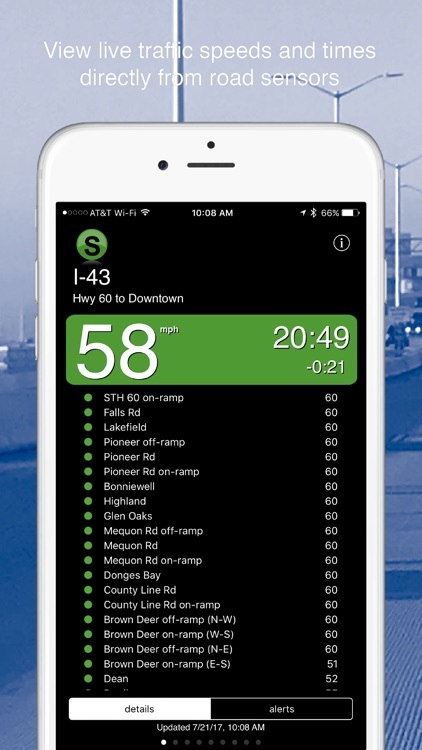 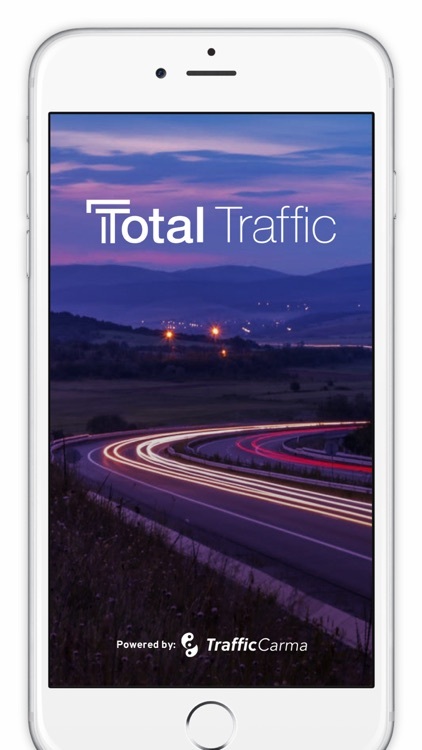 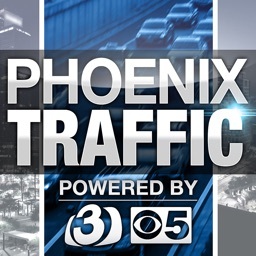 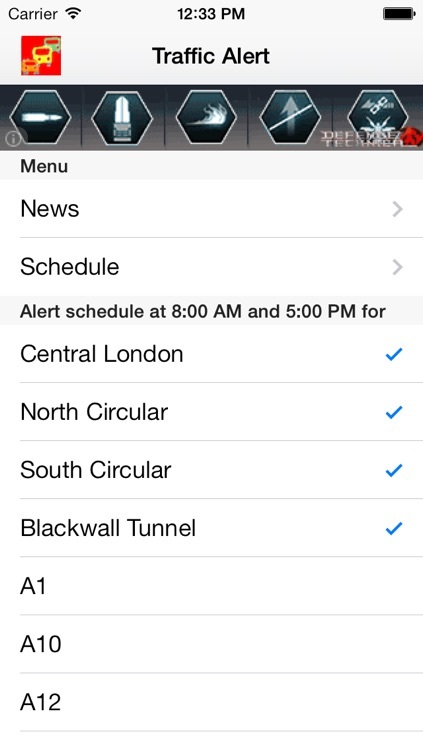 Get real-time traffic updates right to your phone! 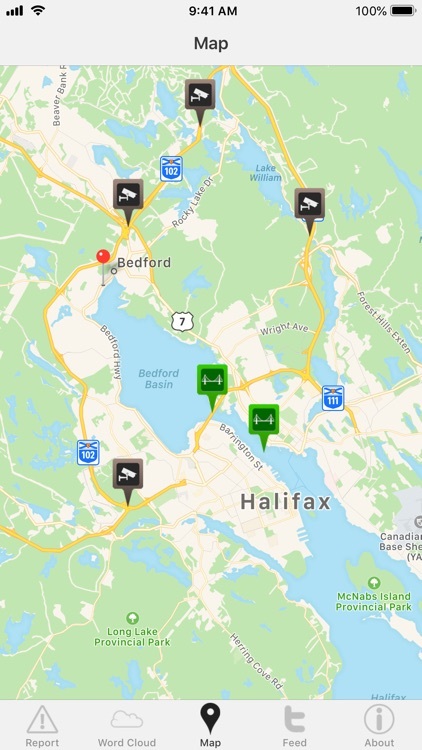 With the Halifax Traffic iPhone app, you can get an up-to-the-minute status update on traffic anywhere in Halifax. 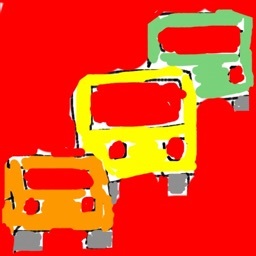 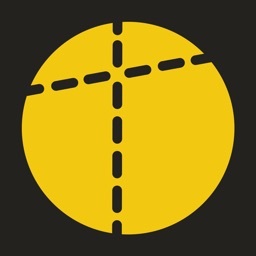 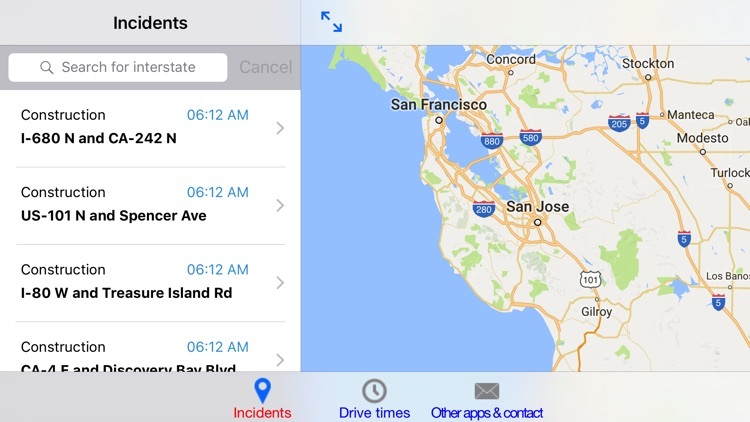 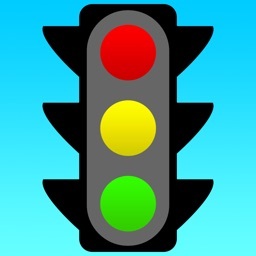 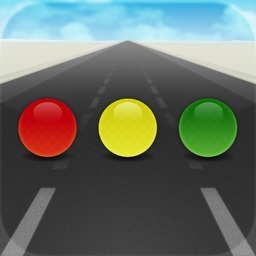 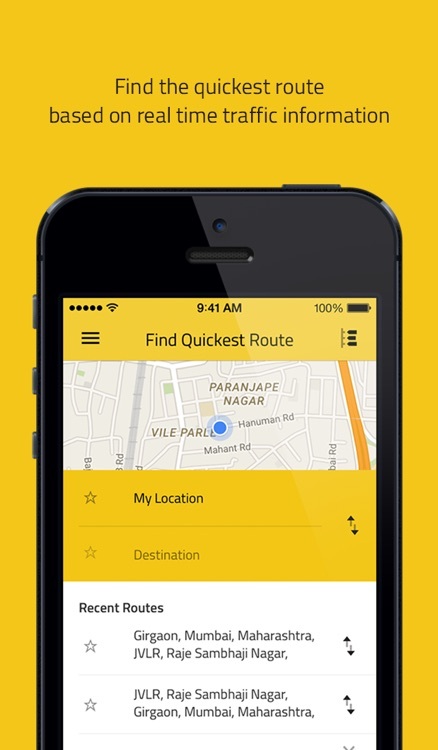 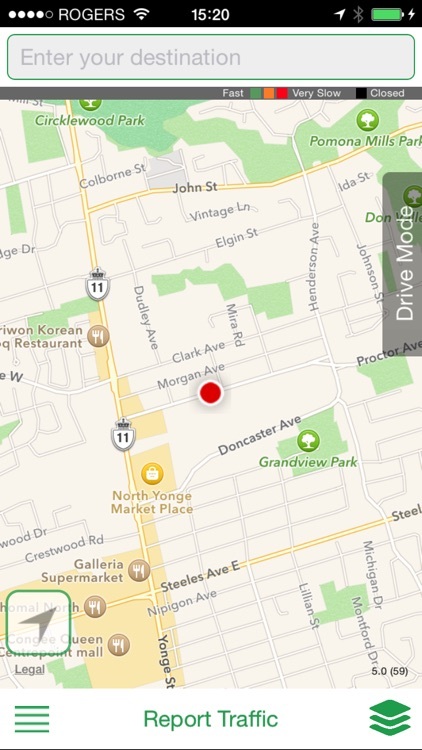 A useful and simple app that notifies user any traffic incident on his daily route. 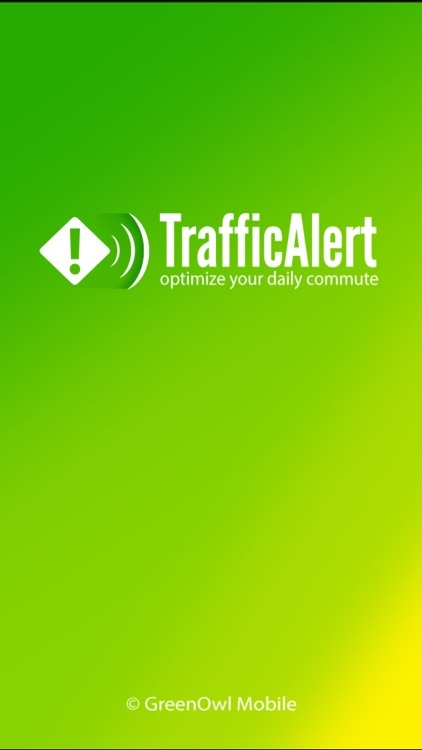 It answers the question if there is any accidents on my route to work?